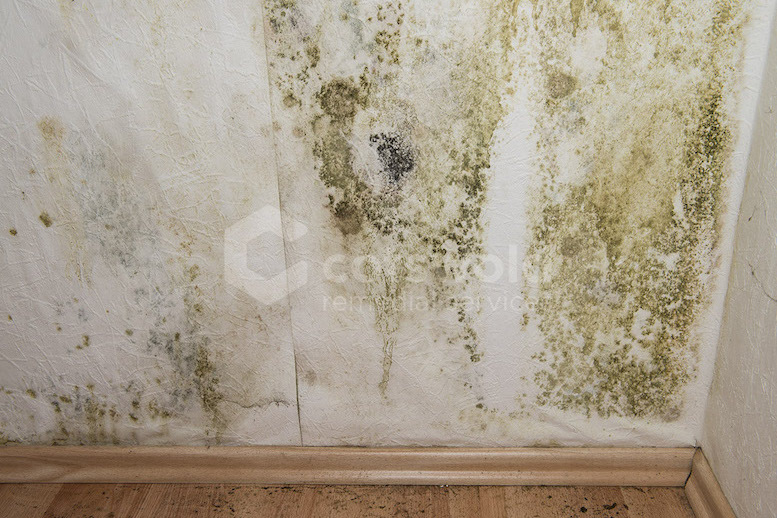 Condensation is the most common damp problem in the UK. It occurs when water vapour cools against cold surfaces and becomes liquid. It is usually identified by streaming walls, dripping ceilings and windows as well as mould. It's often mistaken for rising or penetrating damp, but with correct diagnosis, it's usually simpler (and cheaper) to eradicate. If left untreated, how will condensation affect my property? 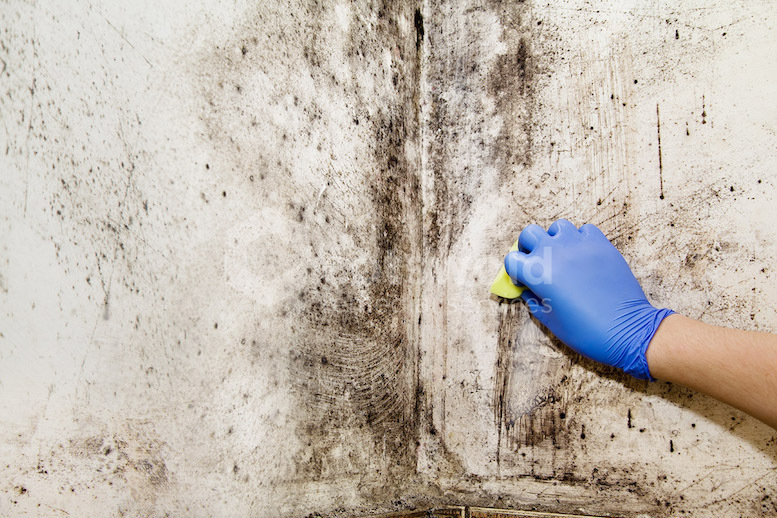 Untreated condensation is not only unsightly, but it can cause unhealthy mould growth. Longer term, if untreated, serious structural deterioration is likely. As with most property issues, the sooner you control condensation the better. How do you detect condensation? We will frequently use a separate instrument called a hygrometer to measure the relative humidity and temperature within a property. 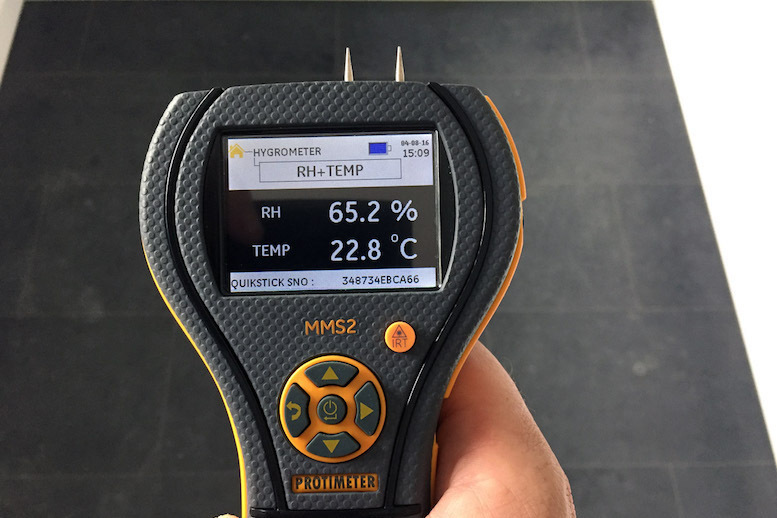 This includes room-by-room humidity and temperature measurements building a moisture profile of your property. This allows us to calculate the risk of condensation occurring. Condensation is the most common form of dampness in the UK, and is regularly misdiagnosed. It is often something much easier (and cheaper) to fix. Recommendations could include simple extractor ventilators, single-room condensation solutions with heat-recovery ventilators, or full positive-pressure ventilation to displace and dilute moisture-laden air and ensure efficient airflow around your property. Sometimes you can control condensation with simple lifestyle changes alone. Will it take long and will I be inconvenienced? The work required depends on the scale of the condensation; often, it's as simple as installing a suitable machine and seeing improvements within hours. Whatever we do, we'll minimise the mess and inconvenience and leave your property tidy. As a bonus, our condensation systems use low-energy technology for minimal long-term operating costs.